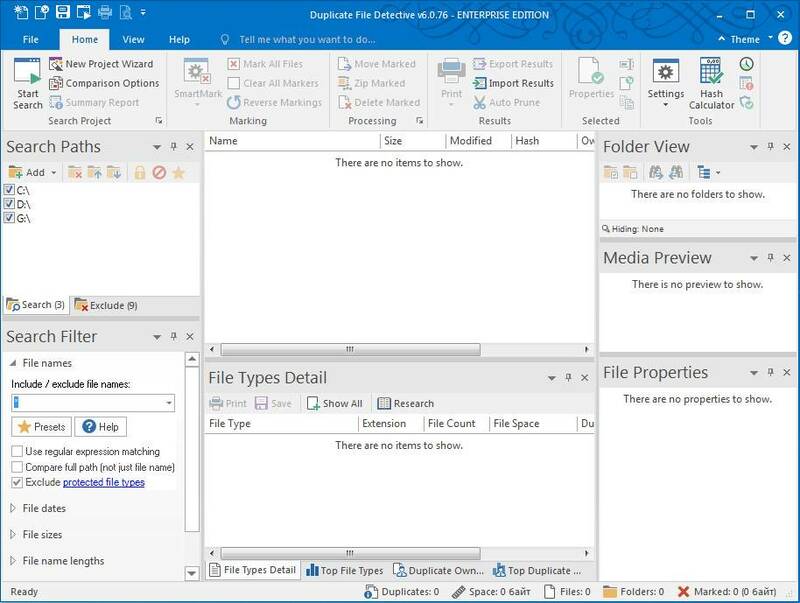 Duplicate File Detective uses state-of-the-art file content analysis technology to show you exactly where your duplicate files are (even when the file names are different). You can search multiple folders, drives, removable storage devices, even network shares - all in a single pass. Then move, zip, or remove duplicate files safely with assistance from our innovative SmartMark duplicate file selection system. Powerful file hash caching technology improves file comparison performance. 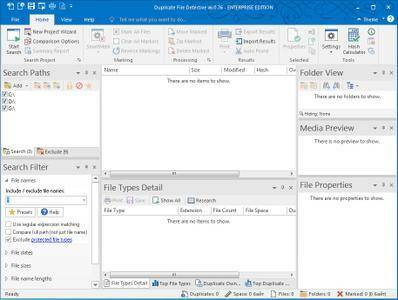 Robust shell context menu provides access to duplicate search from within Windows Explorer, etc.